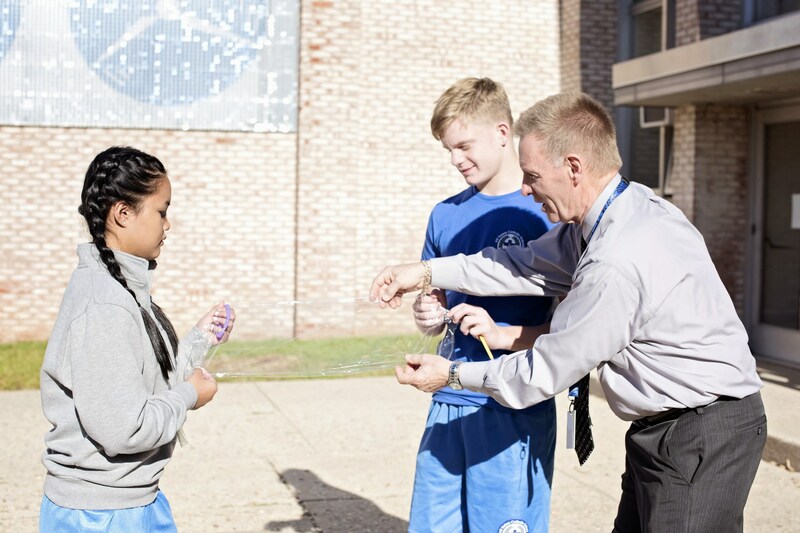 All Saints Catholic School offers a structured, disciplined approach to education and a strong curriculum of core courses. In addition to our individual classroom teachers, All Saints Catholic School has a faculty of specialists whose areas include: Foreign Language, Science, Art, Music, and Technology. We also offer advanced math and reading programs. Each student receives instruction in Spanish, Art, Music and Technology beginning in Preschool. 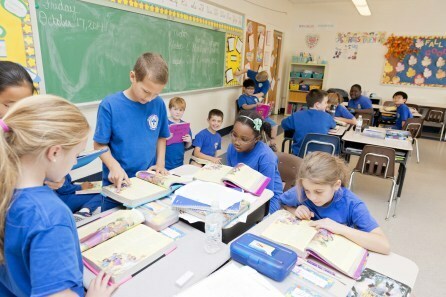 Our students have consistently scored above the National average on standardized tests, and our middle school graduates are accepted at many of the area high schools including St. Joseph’s High School, Trinity Catholic, Notre Dame, Fairfield Prep, Lauralton Hall, St. Luke’s and many other private and public schools. We strive to create a curriculum which provides for the growth of wholeness in each student, and the guidance to assist in their development as total persons: morally, spiritually, intellectually physically and socially. Click here to see the Diocese of Bridgeport Curriculum Maps for all subject areas, and how they compare to Connecticut and National Standards.